The Play Station 3 also known as PS3 is a video game console produced by Sony Computer Entertainment. It was released as the successor to Play Station 2. It was released first in Japan on November 11, 2006. It is the seventh generation of video game consoles and faces competition from Nintendo’s Wii and Microsoft’s Xbox 360. It has been very successful with total sales reaching an unprecedented 75 million worldwide. 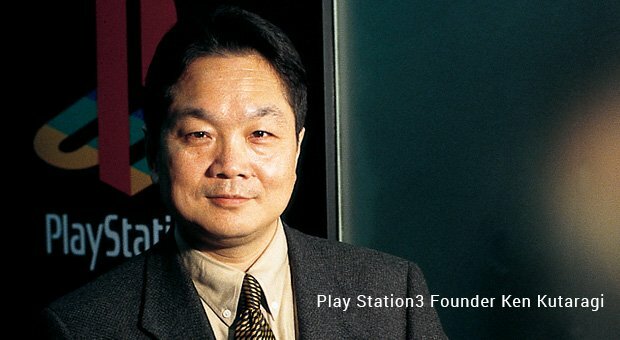 PS3 was launched officially at the Electronic Entertainment Expo in 2005. It was released by the end of 2006. The main features of PS3 include its unified online gaming service, Play Station Network and the connectivity with Play Station Vita and Play Station Portable. The Play Station 4 which has more unique features is set for release on the 15th of November, 2013. In September 2009, PS3 Slim was released and the updated Super Slim design was released in late 2012. The PS3 features a 2x speed Blu-ray Disc drive for games, DVDs, CDs, Blu-ray movies and other optical media. It has a hard drive of upto 500 GB. All models of PS3 have user-upgradeable 2.5” SATA hard drives. The PS3 has 256 MB of main memory and 256 MB of video memory for the RSX. Wi-Fi networking and Bluetooth 2.0 are built-in. There are numerous accessories for the console. These include the wireless Sixaxis and DualShock 3 controllers, the BD Remote, the Play Station Eye camera, Logitech Cordless Precision Controller and the video recorder accessory.There is the Photo Gallery which allows you to view, create and group photos from the PS3. Slideshows can be viewed with the application along with music and playlists. Also you can browse and upload photos on Facebook and Picasa. There is a new application which allows users to edit videos on the PS3 and upload it on Youtube and Facebook. These include basic ability to cut videos and add captions and music. Also there is access to a variety of third party video services depending on that particular region. 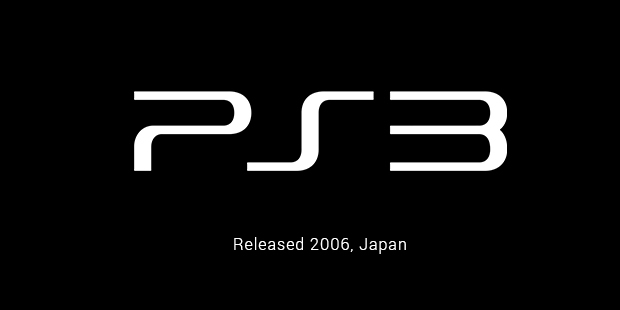 PS3 launched with 14 titles in North America. After first week of sales it was confirmed that Resistance: Fall of Man was the top-selling launch game. Later Sony has launched their budget range of title including ‘Greatest Hits Range’ and ‘Platinum Range’. By end of March 2012 nearly 595 million games were sold for the PS3. The Play Station Store is an online virtual market available for PS3 users. The store offers loads of downloadable content both for purchase and made available free of charge. Whereas Play Station Home is a virtual 3D social networking service for the users to create profiles and play multiplayer games with other PS3 users. The initial reviews for the original PS3 were negative condemning the high price, late arrival and lack of quality games. 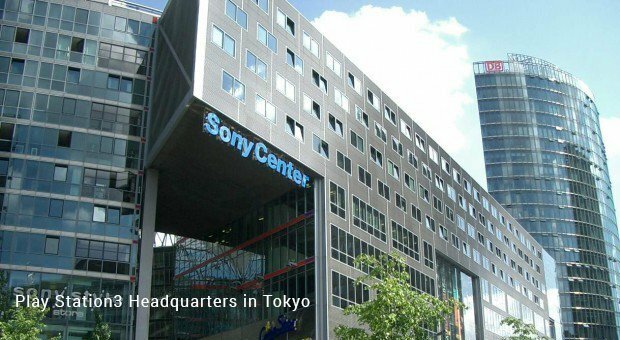 As Sony decreased its price, its reviews became more positive. With the high buzz around its launch, people were upset with its features as their expectations were pretty high for the product. Sony made up for their under-performance by launching a slim model and re-branding its whole image. Now the critics widely appreciated the product and it became the number one best-seller on Amazon.com. In 2012, Sony launched a Super Slim model which was received with mixed reviews.Overall the PS3 is a revolutionary video game which has made many fans for itself and has been a tough competition to XBOX 360. It will be able to entertain you and keep you on the toes with the latest games and online updates that will be releasing soon. Sony PS3 has proved itself again with the PS3 and hope everyone will enjoy it.